A recent Connecticut case arose from an incident wherein an employee came to work and informed his supervisor that he was ill, had pain in his foot and would go home if he did not feel better. Later, the employee was found allegedly passed out in his chair from hypoglycemia and dehydration. 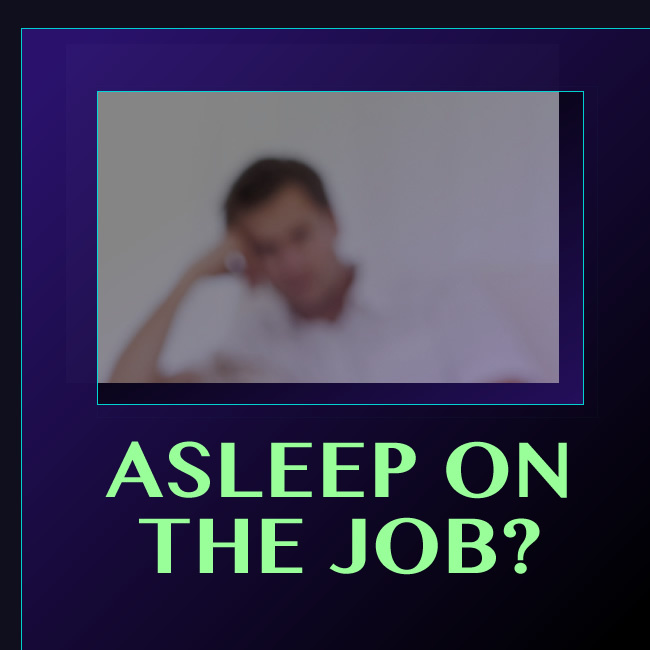 His supervisor who found him in the chair accused him of sleeping on the job and sent him home. The employee sought treatment and was placed on leave by his doctor. The employee secured a doctor’s note indicating that he had passed out due to low blood sugar. The employee was later fired from his job after a meeting with his manager wherein he explained that he had passed out due to a medical condition and had attempted to provide a medical note in that regard. When he tried to give the medical form to the HR manager, the forms were rejected and the company refused to accept them as they were provided after the fact. The employee filed suit alleging violation of the ADA and retaliation among other things. The court found that the employee’s diabetes, high blood pressure and related symptoms constituted a disability as defined under the ADA and in so holding noted that the regulations state that “an impairment need not prevent or significantly or severely restrict the individual from performing a major life activity in order to be considered substantially limiting”. The court further noted that the employer had been previously put on notice that the individual suffered from diabetes and was treating with a diabetes specialist. Further, prior to his discharge, the Court noted that the employee had advised the employer that he had gotten light headed and passed out due to his condition and had attempted to submit confirming medical documentation. On this basis, the court determined that a jury could find that the employer should have engaged in the ADA interactive process before firing him. The court rejected the employer’s argument that the employee never asked for an accommodation on the basis that an employer must reasonably accommodate a disability if it is obvious and the employer knew or should have known that the employee was disabled. In dismissing the Motion for Summary Judgment, the court relied upon the fact, among others, that the employee had put the employer on prior notice of his diabetes. This case stresses the importance of engaging in the interactive process with employees when they are known to have or are believed to have a disability. Some tips to remember are to conduct an interactive accommodation process and to act in good faith in attempting to find a reasonable accommodation that will work for both the employee and the employer. Employers should ensure that their managers and human resource professionals are properly trained to recognize when the duty to begin the interactive process arises. Employers should also ensure that the lines of communication with the employee remain open and that input from the employee is invited. The employer should follow-up with the employee to ensure that the accommodation has been successful and be cognizant of the fact that circumstances could change which may necessitate revisions to the accommodation. Consider all feasible alternative accommodations including the ones suggested by the employee. Although employers do not have to choose the employee’s proposed accommodation, it may be of benefit in litigation to be able to demonstrate that consideration was at least given to the employee’s requested accommodation. Willoughby v. Connecticut Container, (Nov. 27, 2013)(USDC Connecticut).